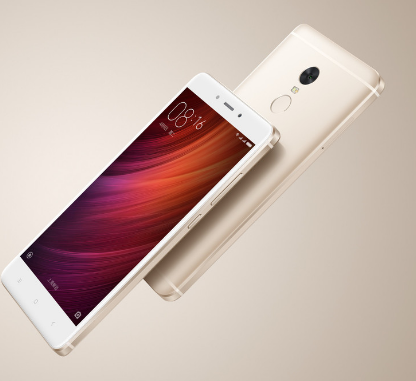 In just 45 days of its release in India, Xiaomi sold over one million units of its Redmi Note 4 devices through its own website and online marketing partner Flipkart. The flash sales organized by Flipkart saw the phones selling like hot cakes with many returning disappointed after not being able to get hand on the most sought after budget smartphone. However, there is a good news for those you were unable to add it to their cart in time to become its proud owner. This popular smartphone will soon be available in offline stores too. In Delhi, Jaipur and Chandigarh, users have been provided with the facility of placing pre-orders at offline retail stores between March 14th and 17th. On March 18, the sale will officially kick off at major retail stores and at offline stores on March 22. Xiaomi Note 4 will be available at 700 large format retail stores as well as at over 1,500 offline stores. However, at an offline retail store, Xiaomi Redmi Note 4 would cost you dearer. The cheapest model that comes online for Rs 9999/- would come offline with a price tag of Rs 11,499/-.You still have full chances of getting hands on the device at the online rate as Xiaomi’s next flash sale is slated for March 22. The Redmi Note 4 is a feature-packed budget smartphone from the Chinese giant tech Xiaomi. It sports a 5.5-inch Full HD screen fuelled by Snapdragon 625 chipset and a 4000mAh battery. You get a 13 MP rear camera, a 5 MP selfie shooter along with a fingerprint sensor on the front. It has a full metal body and is available in Gold, Grey, and Black. It ships with Android 6.0 Marshmallow. It is available in three variants, 2/32GB, 3/32GB and 4/64GB.